Connie Ye on the latest international university rankings. 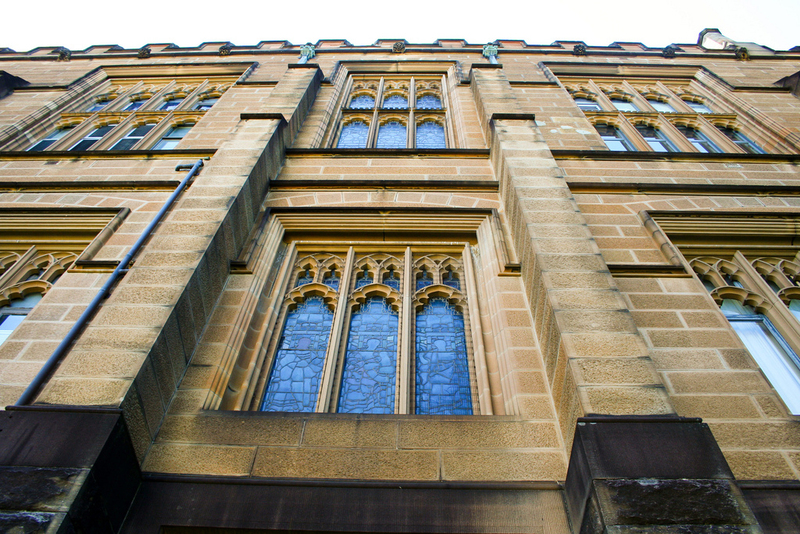 A prestigious British newspaper has ranked the University of Sydney among the top fifty universities in the world. According to the most recent Times Higher Education World Reputation Rankings, the University has risen eight spots from last year’s index to 50th. Based on perceptions of universities’ reputations for teaching and research, the rankings were produced from academic surveys of over 17,500 respondents from 137 countries. Acting Vice-Chancellor Professor Stephen Garton welcomed it as “an extremely encouraging result”. The index has however been dismissed as being too subjectivite. The rankings are built “purely from academics’ opinions”, as editor of the Times Higher Education World Reputation Rankings, Phil Baty has acknowledged. He suggested that Australia’s top universities previously suffered from “image problems’ with objective rankings faring better than their reputation. Two other Australian universities, University of Melbourne and ANU, were ranked 43 and 44 respectively. Harvard University retained the top position.